Ever dream what it would be like to wander around an empty Medieval European city without tourists crowding the streets? 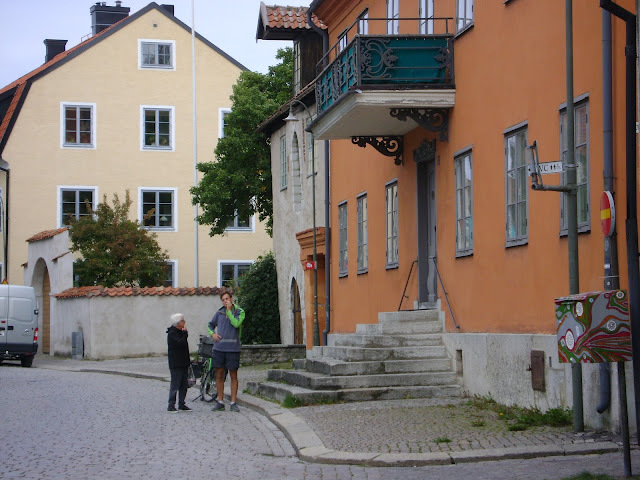 Jump on the ferry to Visby. While Swedes pack this island destination during the summer months to party 24-7, September to May is a totally different story. Roaming around you’ll encounter a couple of friendly locals, gorgeous architecture, a few excellent restaurants, a world-class museum, and sheep everywhere you look — on flags, on the streets as statues, in the gift shops. And that’s about all. It’s like having a private, small city all to yourself. 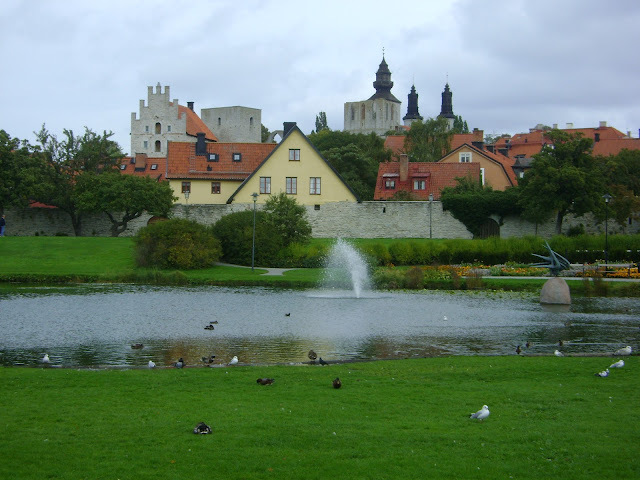 The Visby "skyline" from the city park. C. Nelson, 2011. Concrete sheep guard each city gate. C. Nelson, 2011. 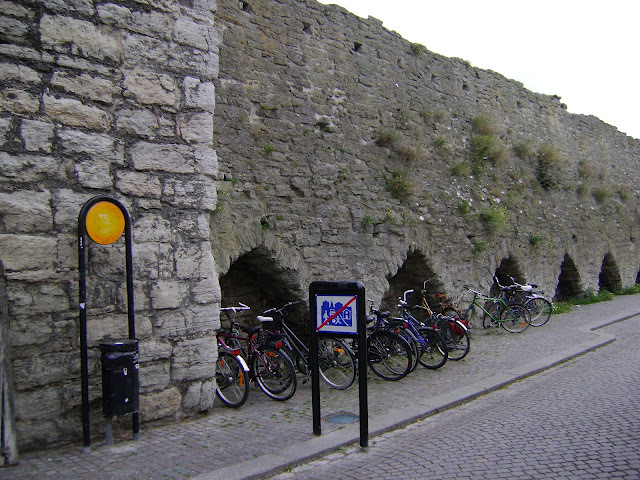 Bikes along the ring wall from 1280. C. Nelson, 2011. 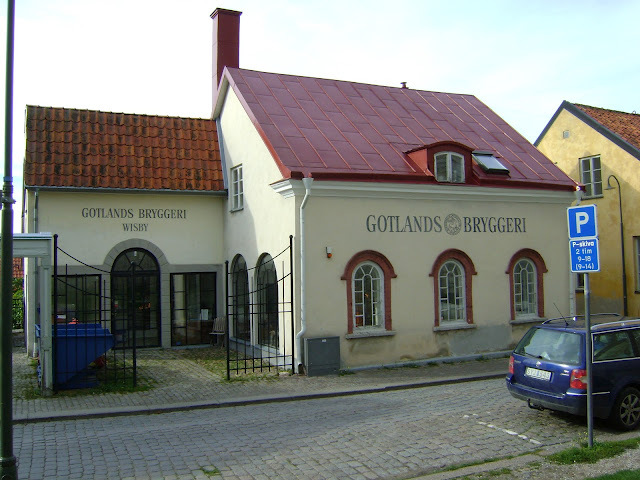 Cutest brewery in the world. C. Nelson, 2011. The mailman out on his route. C. Nelson, 2011. 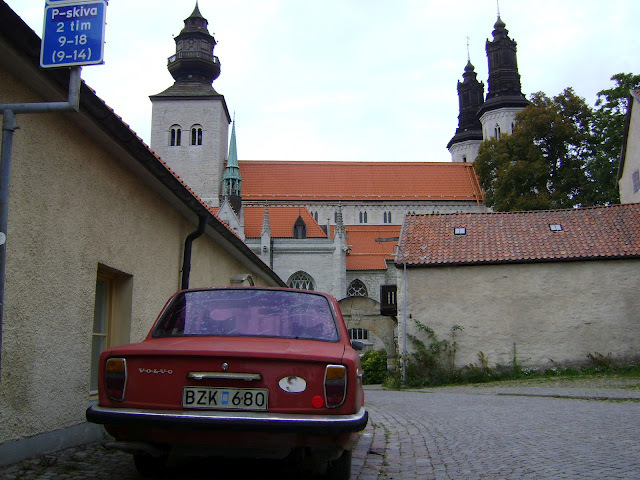 Mandatory old-school Volvo shot. C. Nelson, 2011. 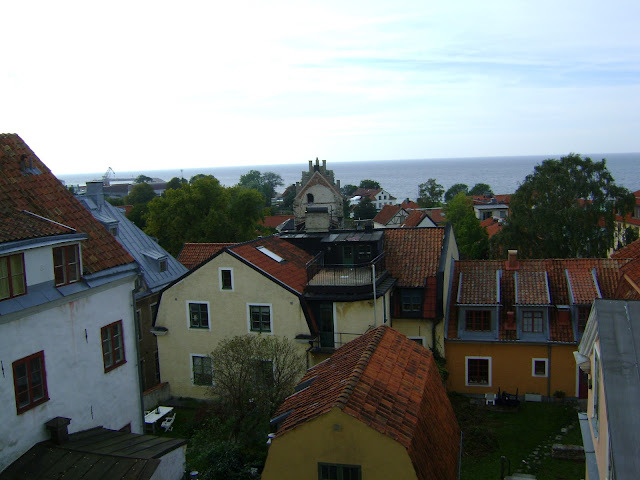 Looking out to the Baltic Sea. C. Nelson, 2011. 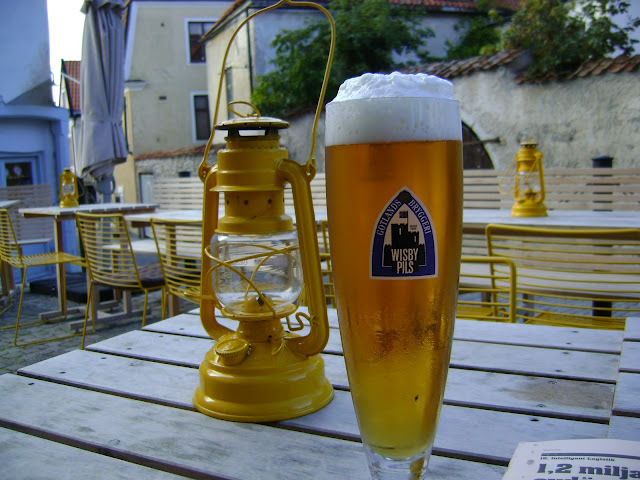 Tasting the local brew. C. Nelson, 2011. 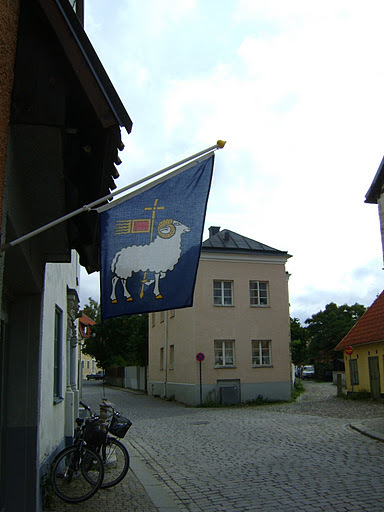 The flag of Gotland. C. Nelson, 2011. 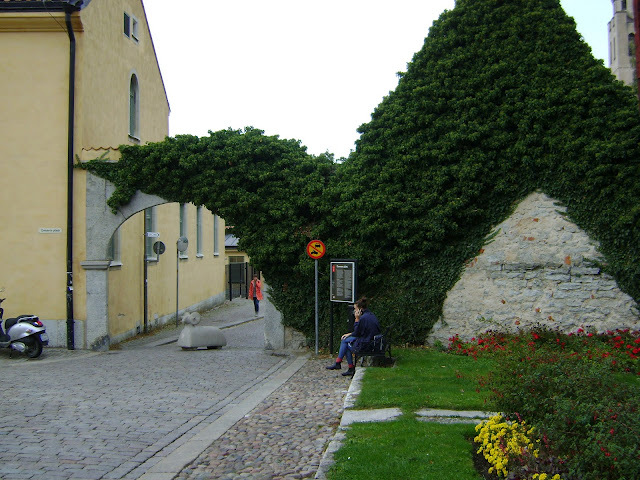 This entry was posted in Road Trippin' and tagged Gotland, Sweden, travel, Visby. Bookmark the permalink.